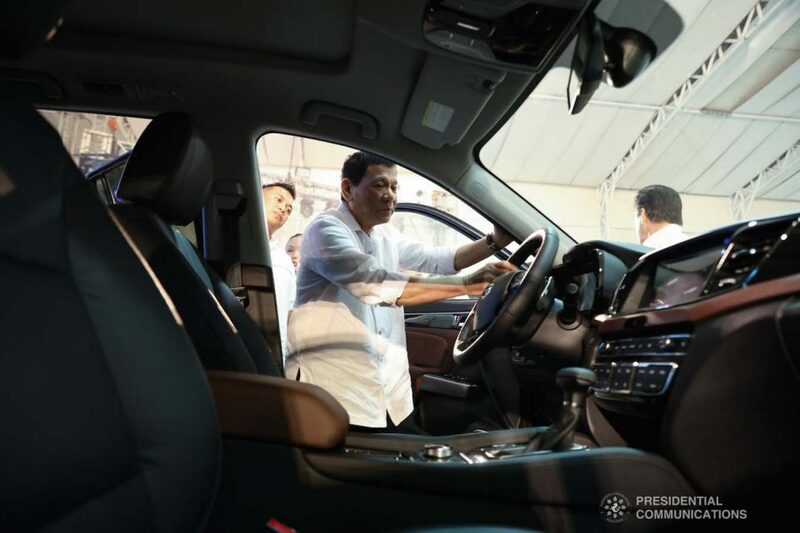 (Eagle News) – President Rodrigo Duterte assured both foreign and local investors on Wednesday, Nov. 7 that his government “is doing its best to ensure a level playing field for investors” as he welcomed new players in the automotive industry. “On behalf of the Filipino people, I’d like to thank you for your confidence in investing and expanding your business here in this country. 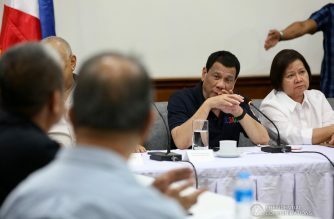 Rest assured that your trust will never be put in vain,” Duterte said during the Guangzhou Automobile Corporation (GAC) Motor Philippines brand launch. 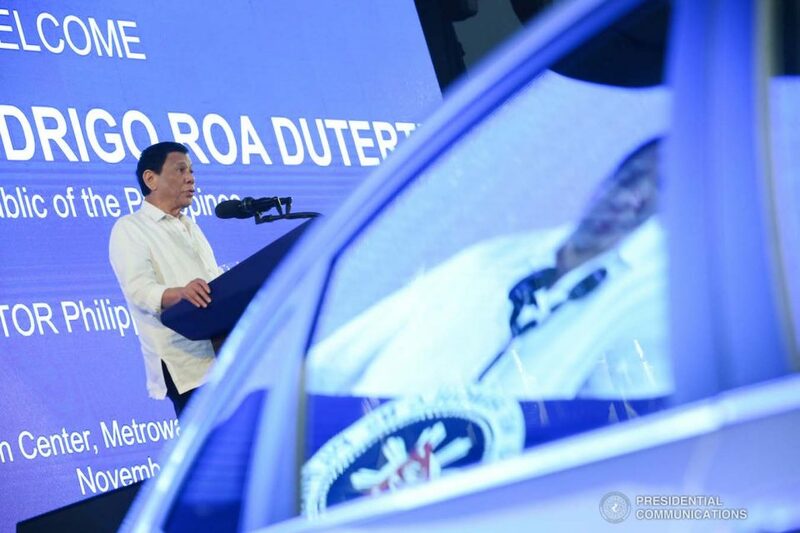 He said it was “indeed an honor to welcome GAC Motors to the Philippines.” GAC Motors is a Chinese automobile maker headquartered in Guangzhou, Guangdong, China. “Our outlook for the automotive industry in the long term remains bullish as we expect continuing motorization that will be driven by our robust economic growth. 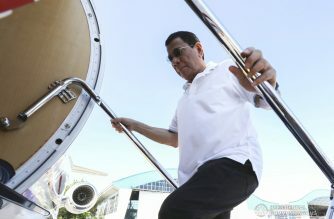 Indeed, recent studies estimate that the local motor — vehicle demand could reach one million units in 2028,” Duterte told automotive investors. 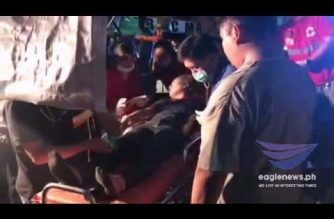 “Thus, the entry of GAC Motor in the Philippine market would provide consumers with more choices in their purchase of motor vehicles,” he said. “Let me assure you that this government is doing its best to ensure a level-playing field for investors. We will continue to provide both foreign and local investors like the GAC Motor and Legado Motors with assistance they need so that their ventures may prosper and flourish,” the President said.